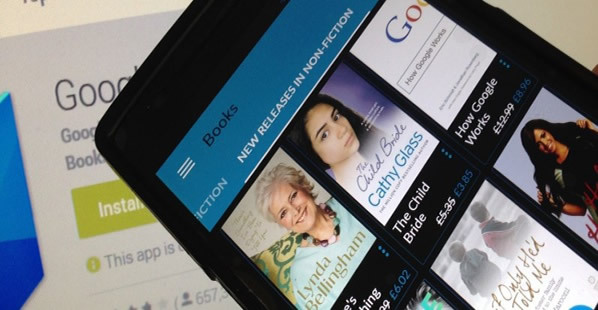 Top 5 Reading Apps for Android Users, Don't Miss Them! Reading is a good habit that could recommend it to everyone, really! Do we live hundreds of stories as we let our imagination to release their full potential? There are people who claim that nobody reads books, but it only takes us a tour of any bookstore to realize that is not true. There are no excuses for not reading. On the way to work, traveling, at night before sleeping or waiting on the bench to throw your coach will finally sure that you always have your phone handy. And if you have your phone, you have thousands of books with which to enjoy. 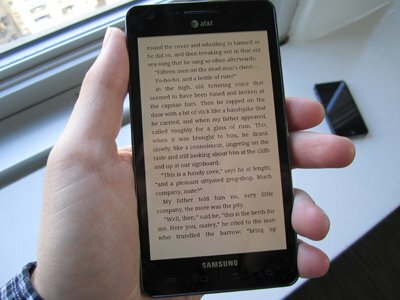 So do not miss this list of the best Android apps for book lovers where we have shown so interesting apps. We started this list with the free app to read more books downloaded from Internet and could not be other than the one developed by the giant Google. Google Play Books is a simple app for Android that allows you to read books in different formats, and also It provides a quick way to buy books through the Google store from selling more rare books. It's available in its database along with a lot of free books. 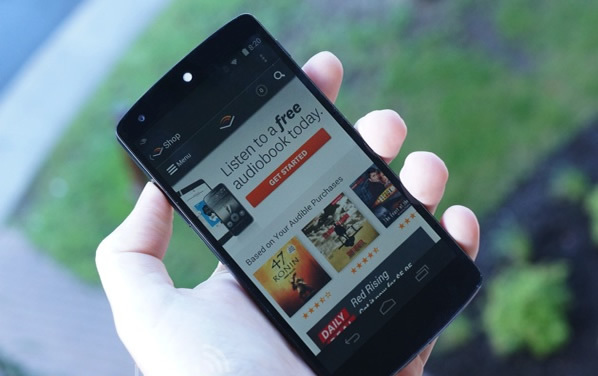 The book reader Amazon launches its application also to make the leap to the Android platform, where you can choose from more than half a million and download classic titles or books for free. Organize your own library of Kindle and enjoys good experience of navigation and reading, with multiple customization options, from the size of text to the background color. You can look up words in the integrated or look up words in the dictionary book. Aldiko is not as well known as earlier, but good references of its members. 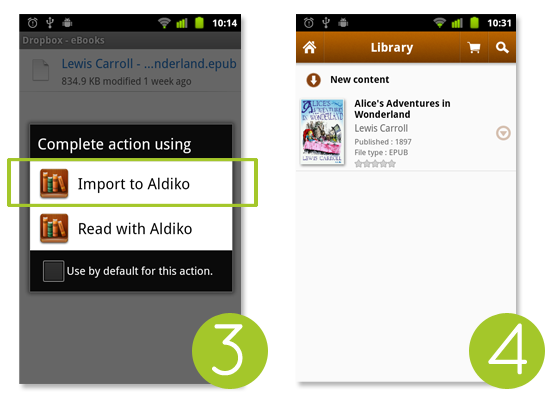 It supports multiple formats and is fully customizable to suit your reading tastes. This is the free version, although there is a paid version with some improvements, such as the absence of advertising, the ability to write notes and the existence of a desktop widget. This ebook reader, I love for the many possibilities. You can customize it with different themes, including issues of the day and issues at night to experience more relaxed night reading are included. 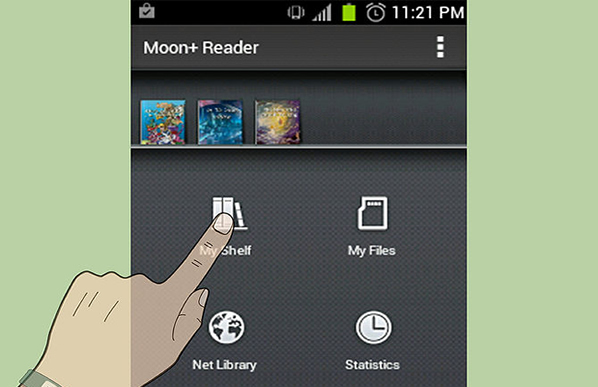 Moon + Reader lets you create your own gestures to develop up to 15 different events, such as word searches, access markers or font size, and offers up to five different ways of navigating reading. Want to read, but have eyes and hands busy on something else! Simply, the answer is Audible. This application is used to access and listen narrated books, with a library of over a hundred thousand books, yes, almost all in English. It has very interesting features such as sleep mode, so you can listen to a story in bed and the application will shut down at the time that you have scheduled so you can sleep peacefully. We objectively review many useful reading apps for Android phone and tablet, each reading app has its advantages and disadvantages. Finding out which one is the best reading app for you is your priority when you pursuit a good reading experience.